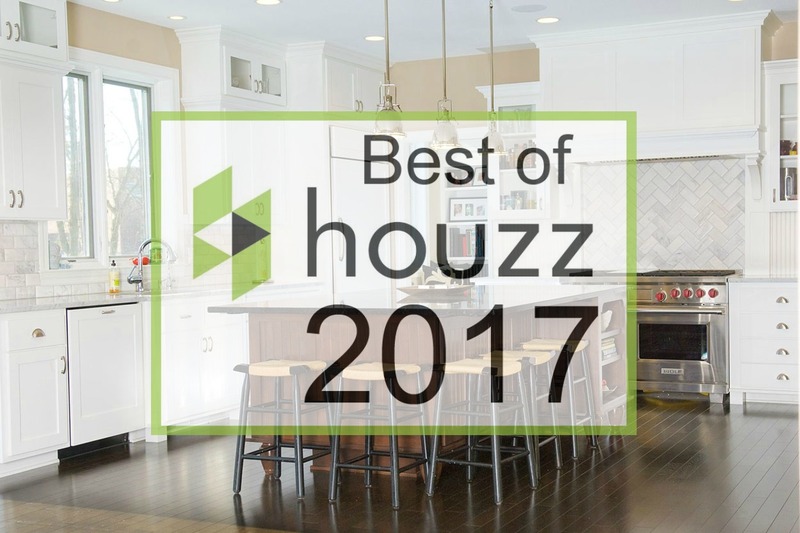 Amidst the busyness of celebrating Jason’s recent NARI Presidency, launching a website update, and tackling projects for our clients, we neglected to mention an exciting piece of news, J. Carsten Remodeling received a Best of Houzz award for our team’s service! 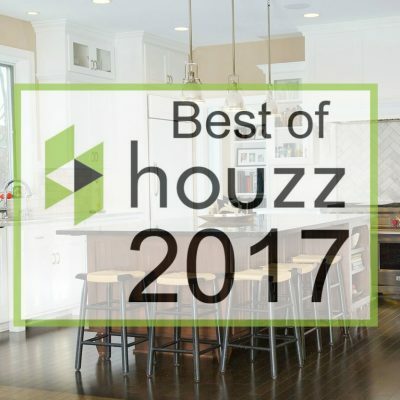 To all of our clients and friends that rated J. Carsten Remodeling at the highest level of service and satisfaction, thank you from the bottom of our hearts for your support. 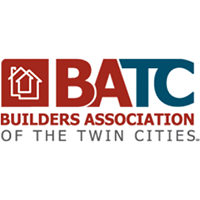 We love collaborating with homeowners to help them update and improve their spaces. People’s homes are profoundly personal; we do not take a single client’s trust for granted, we know we are walking into your family’s sanctuary. 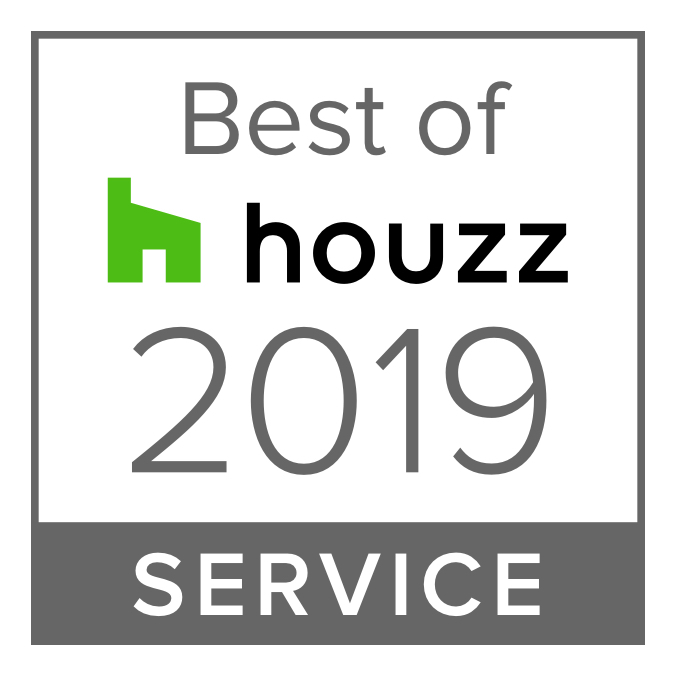 Lastly, we just wanted to give a big shout out to the Houzz team; if you are contemplating a home improvement project we cannot recommend utilizing their site and services enough! 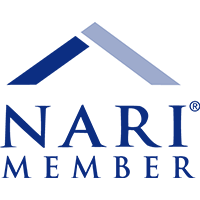 It is a terrific resource full of endless remodeling inspiration, expert professionals (like our owner, Jason! ), and design tips.